Want to lounge in the sun? Or maybe you prefer relaxing in the shade? We've got plenty of both! You can swim laps in our full-size competition pool or just dip your toes in our kiddie pool with your little ones. Practice your diving technique off our two 1-meter spring boards, or take a ride down our tube slide. Whatever your summer style, we've got you covered. This isn't just a pool... it's your pool! Get to know your neighbors and make new friends. Our lifeguards, coaches, and staff are amazing, and will make sure you have a great time. There's no better way to get to know your neighbors than with an epic game of gator! 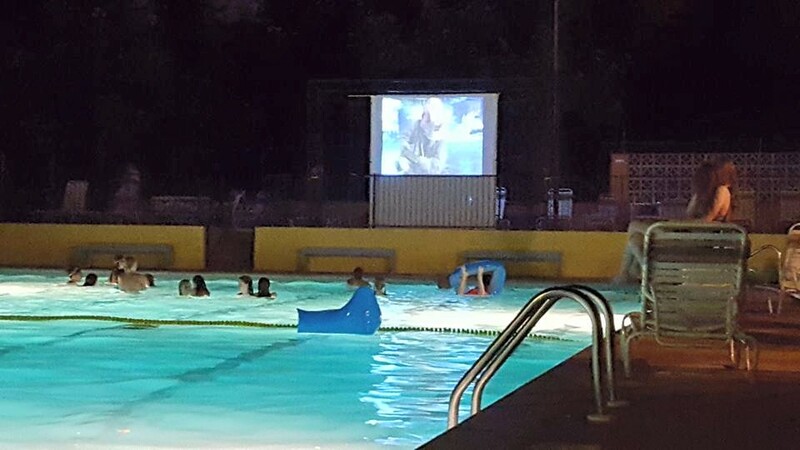 From cookouts to movie nights to gator tournaments, there's always something going on at Whitesburg Pool. Got a great idea? Let us know! 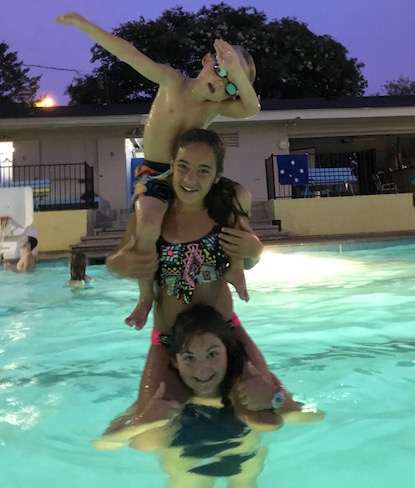 Have your next party at the pool! The party fee is $75.00 for a party up to 15 people. For parties greater than 15 the fee will be prorated. After hours parties can be scheduled from 8-10pm. 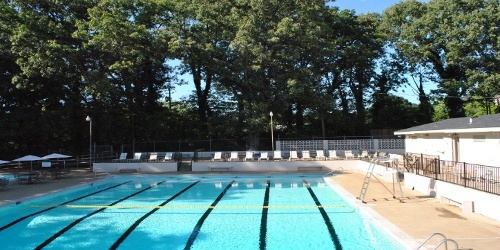 Please see the Pool Manager to schedule your Party. Join the best swim and dive teams in town! Anyone is welcome to join (full membership not required). Your first summer is just $200! This trial membership is good for your whole family and is a great way to see if a full membership is right for you. And now for 2018 only, a new full membership—normally $300—is only $50!